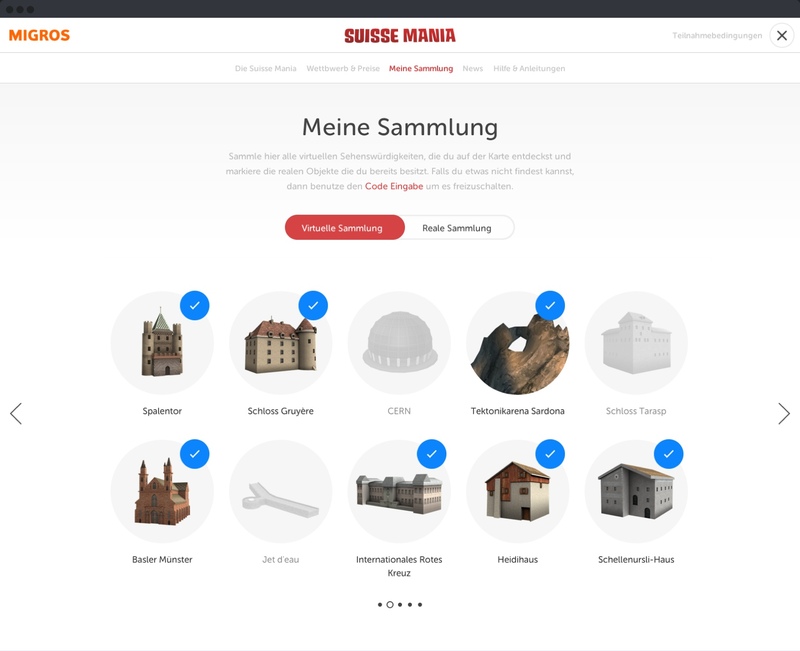 Suisse Mania is an immersive experience based on cutting edge WebGL-Technology. 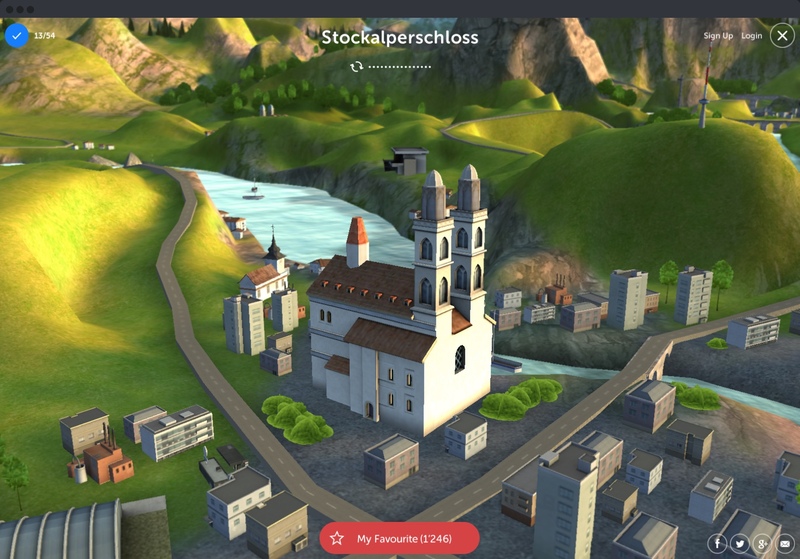 You’ll dive into a interactive journey over a huge 3D-Map of a small country. 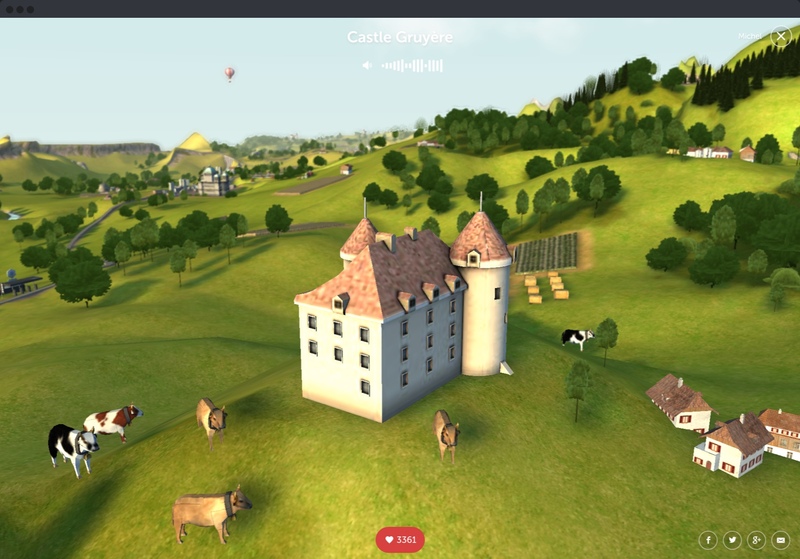 With this promotional site, Migros as the largest retail company, raises the awareness of Switzerland and its broad diversity to their daily customers. 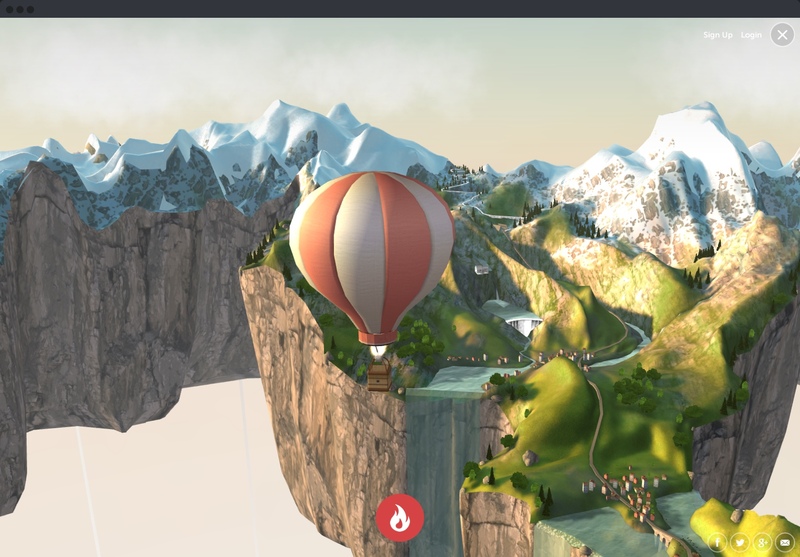 Get on the hot air balloon and explore Switzerland in a whole new way. Fusce dapibus, tellus ac cursus commodo, tortor mauris condimentum nibh, ut fermentum massa justo sit amet risus. Duis mollis, est non commodo luctus, nisi erat porttitor ligula, eget lacinia odio sem nec elit. Nullam id dolor id nibh ultricies vehicula ut id elit. Integer posuere erat a ante venenatis dapibus posuere velit aliquet. Donec sed odio dui.